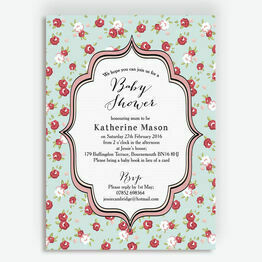 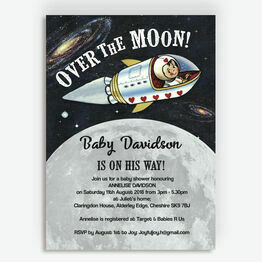 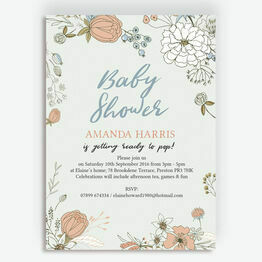 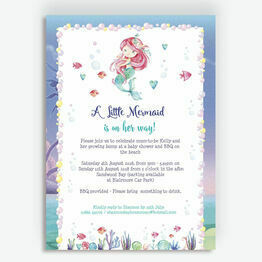 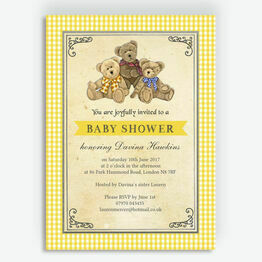 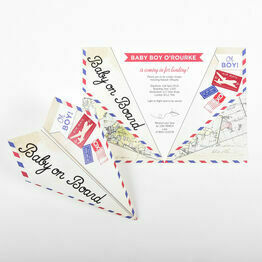 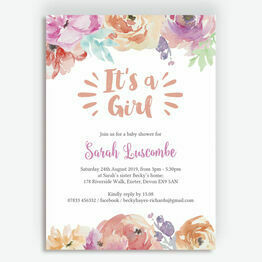 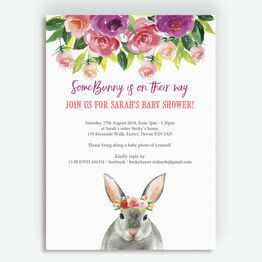 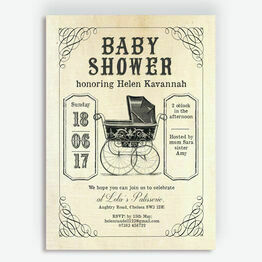 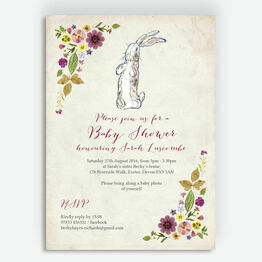 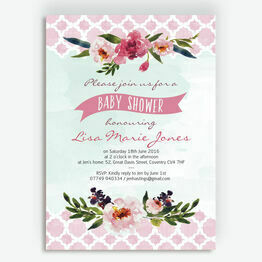 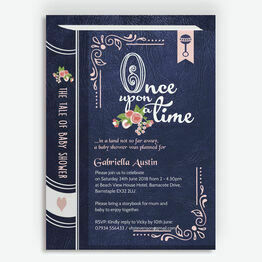 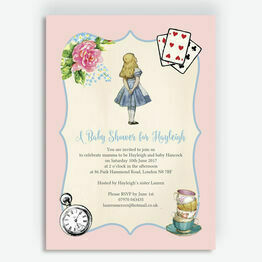 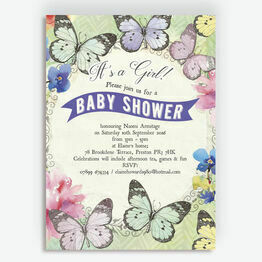 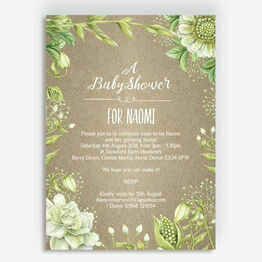 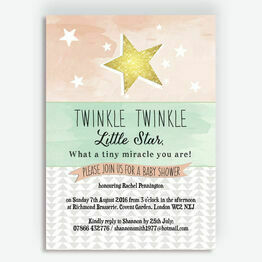 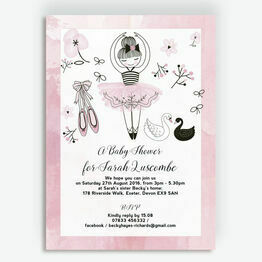 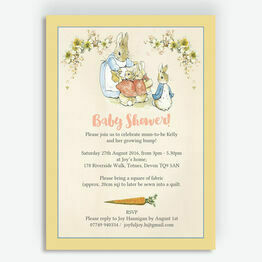 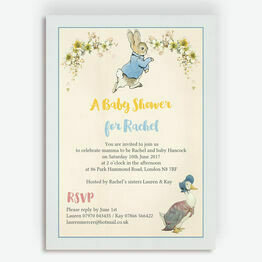 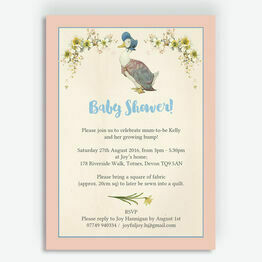 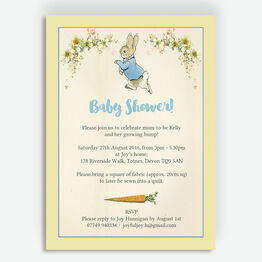 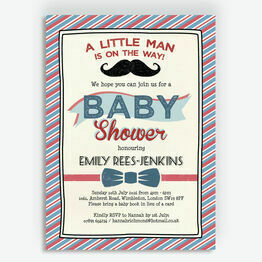 If you're planning a celebration, you'll love our great range of charming personalised baby shower invitations. 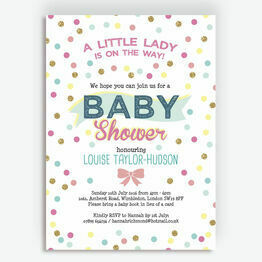 There are lots of styles to welcome your little boy or girl into the world, and they're perfect for surprising family and friends too. 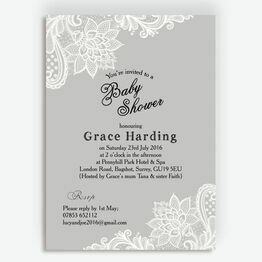 Each design can be customised online with your own wording, with a choice of print options.